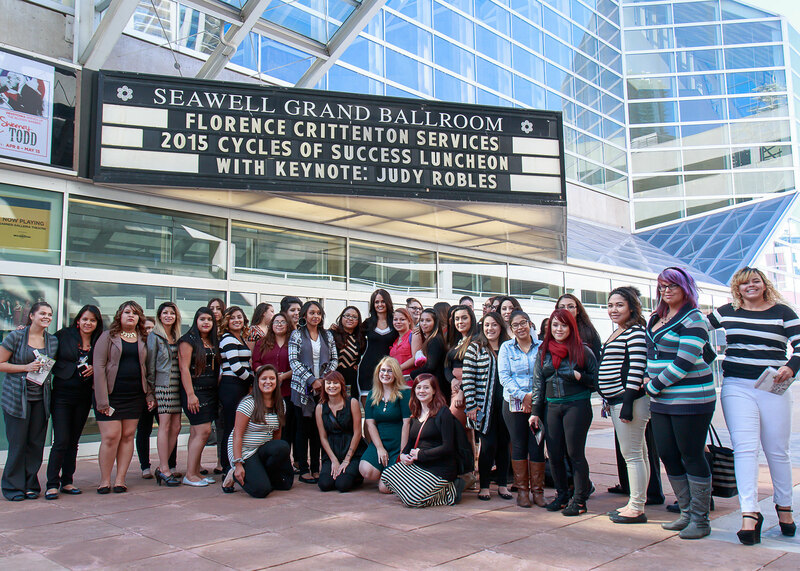 Are you a young mom interested in enrolling at Florence Crittenton High School? Would you like to tour our campus or learn more about volunteer opportunities? Just want to say hi? We’d love to hear from you!